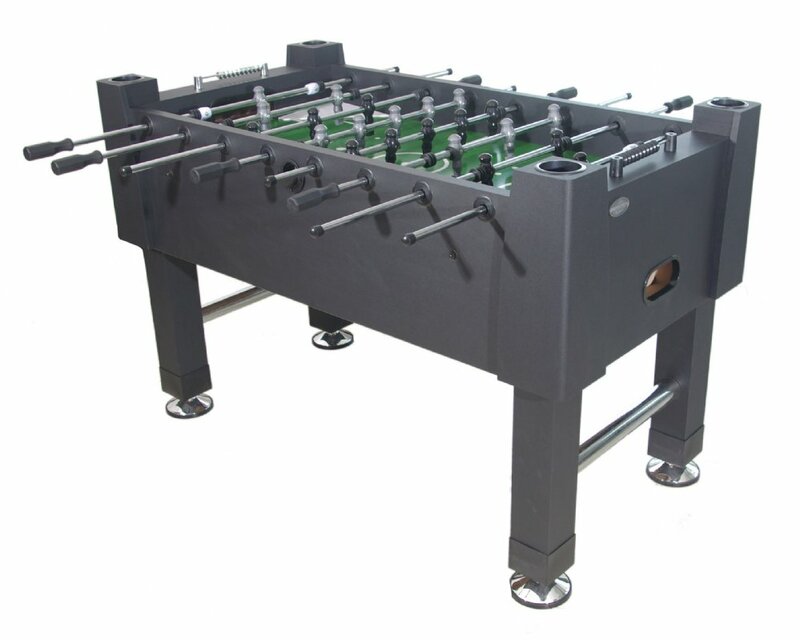 The Player is the best design made by this manufacturer and offers numerous parts we see on higher end tables. However, we do think that Berner makes a better pool table than foos and that is what they are really known for. Their attempt on the Player is solid with octagonal handles, recessed cup holders, bead style scoring, and optional 1 or 3 man goalie, but it just doesn't hold up to tournament level play like some of its competitors.